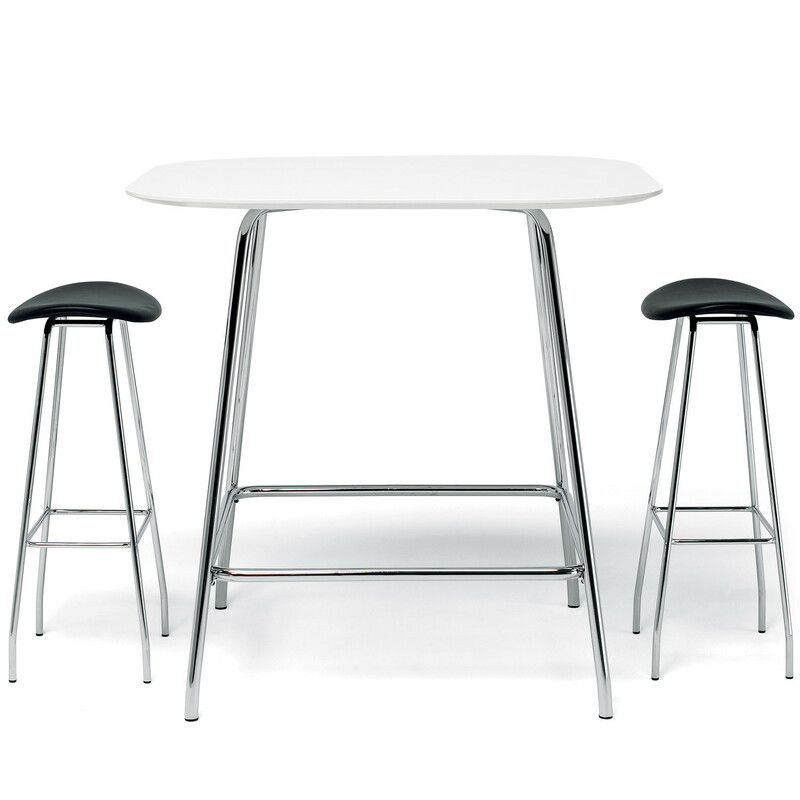 Cornflake Tables are the perfect complement to the Cornflake seating range. 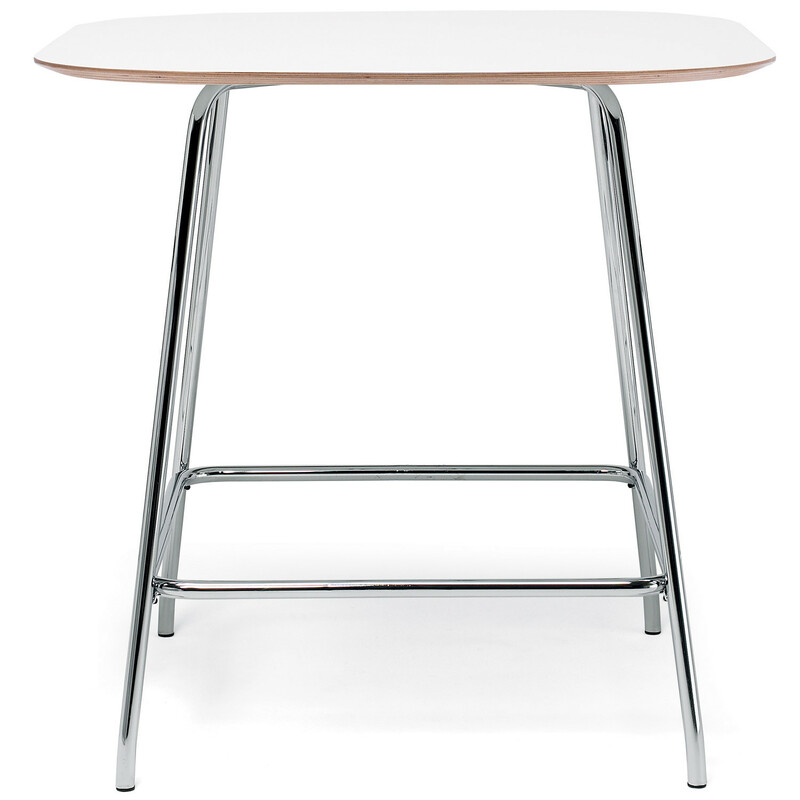 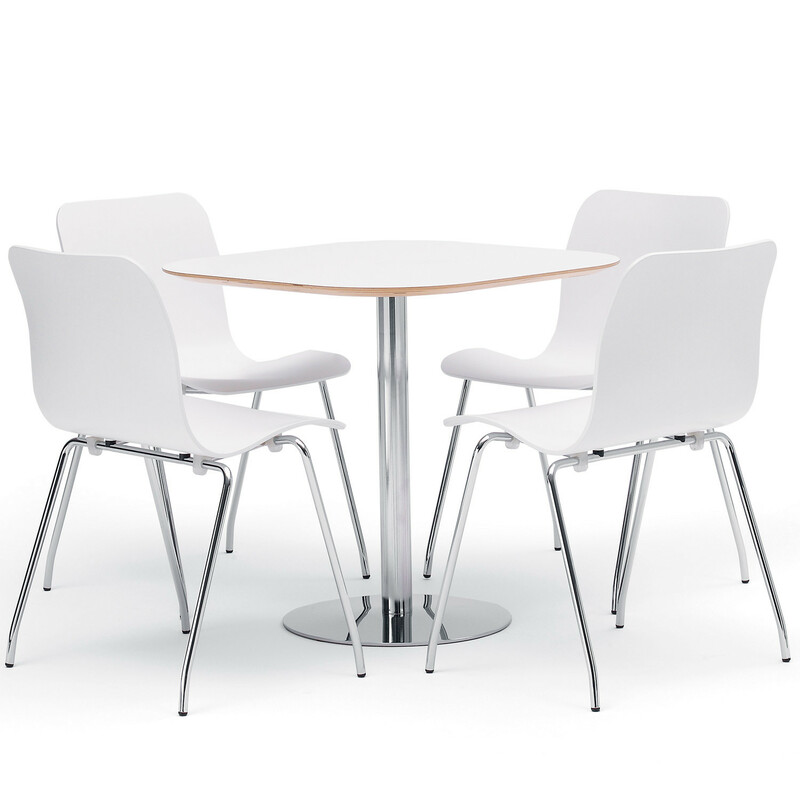 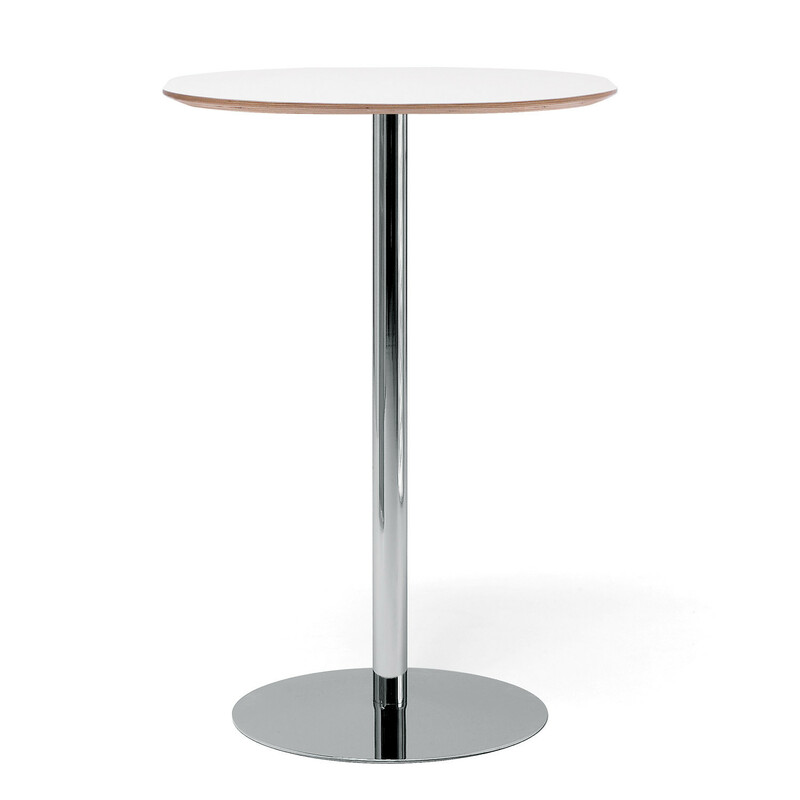 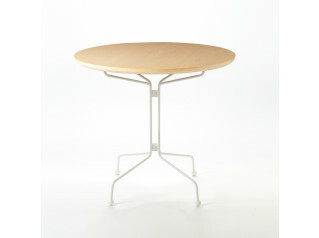 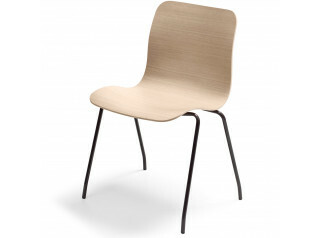 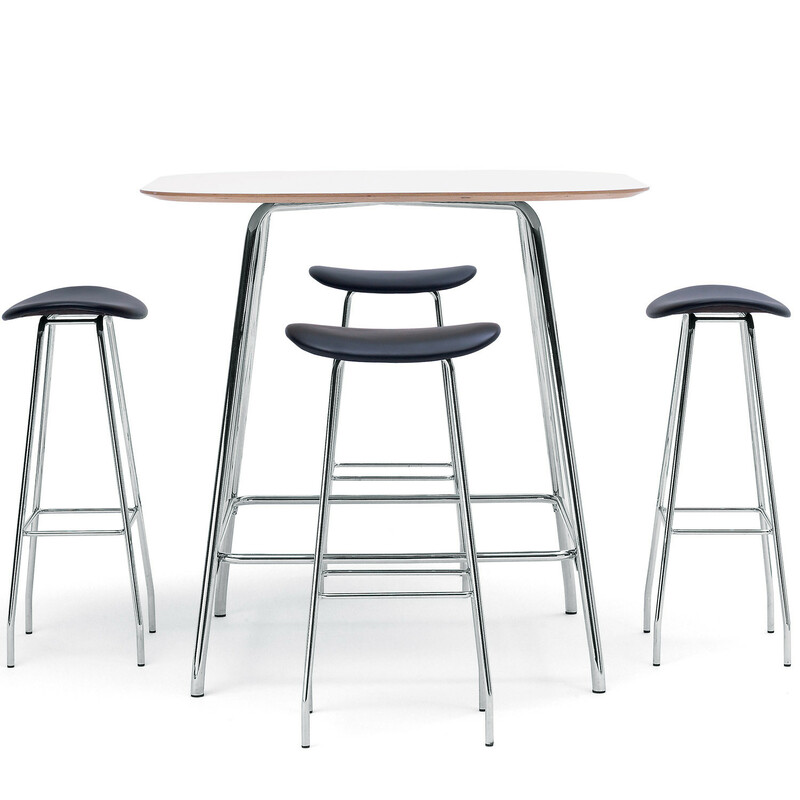 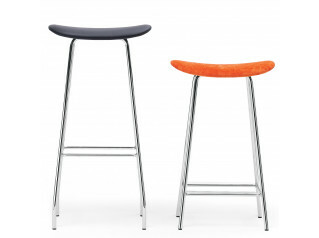 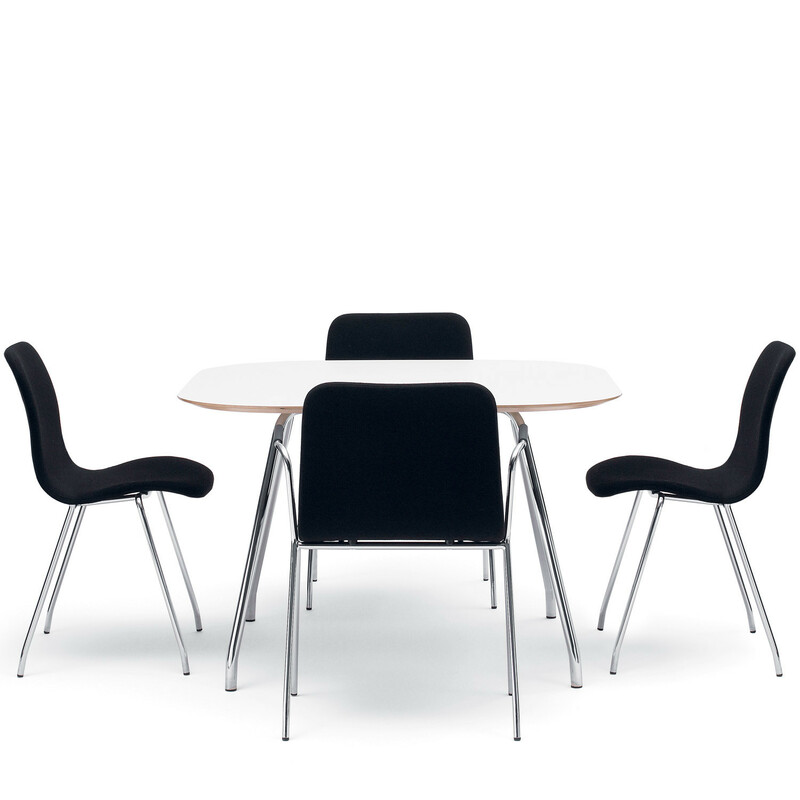 The size is ideally suitable to domestic dining areas and breakout environments as well as informal meeting settings. 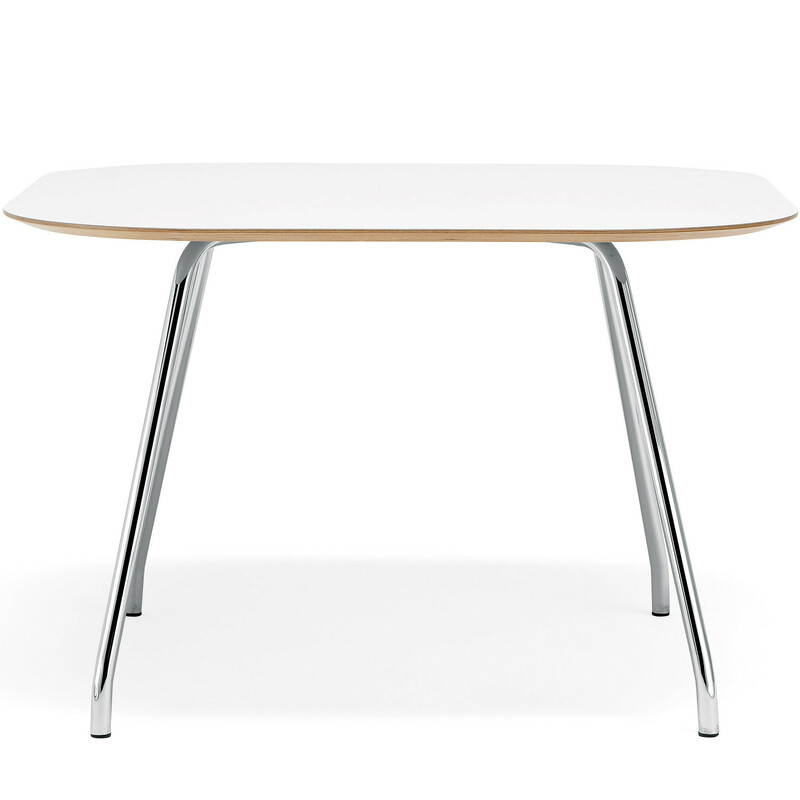 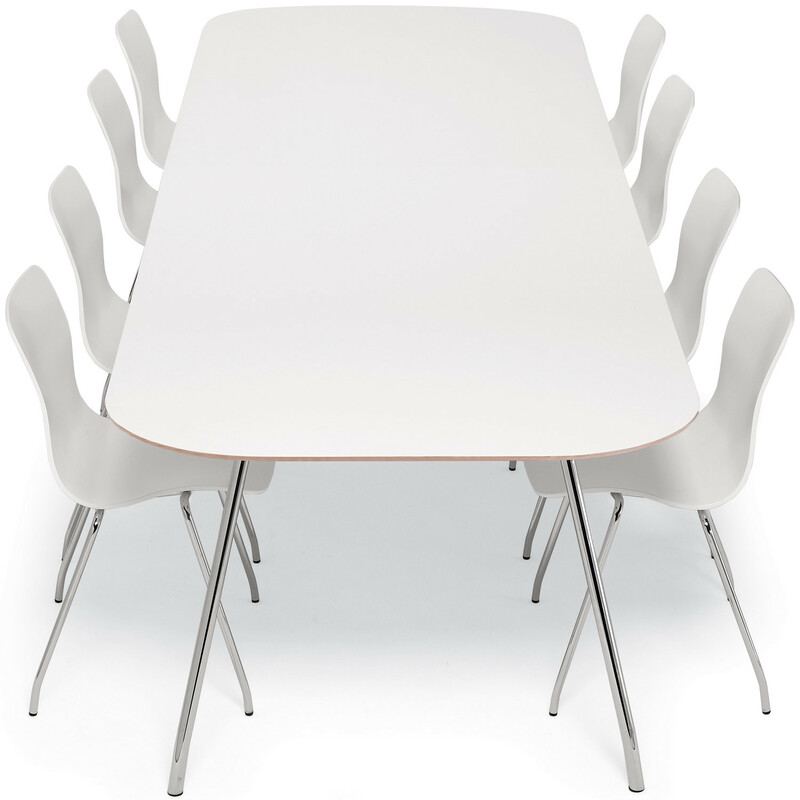 Cornflake Breakout Table is available with square, rectangular or round tabletops in white laminate Formica K1040 or white pigmented oak laminate, Formica F1079; all versions come with chromed support in different heights with a four legged or round base. 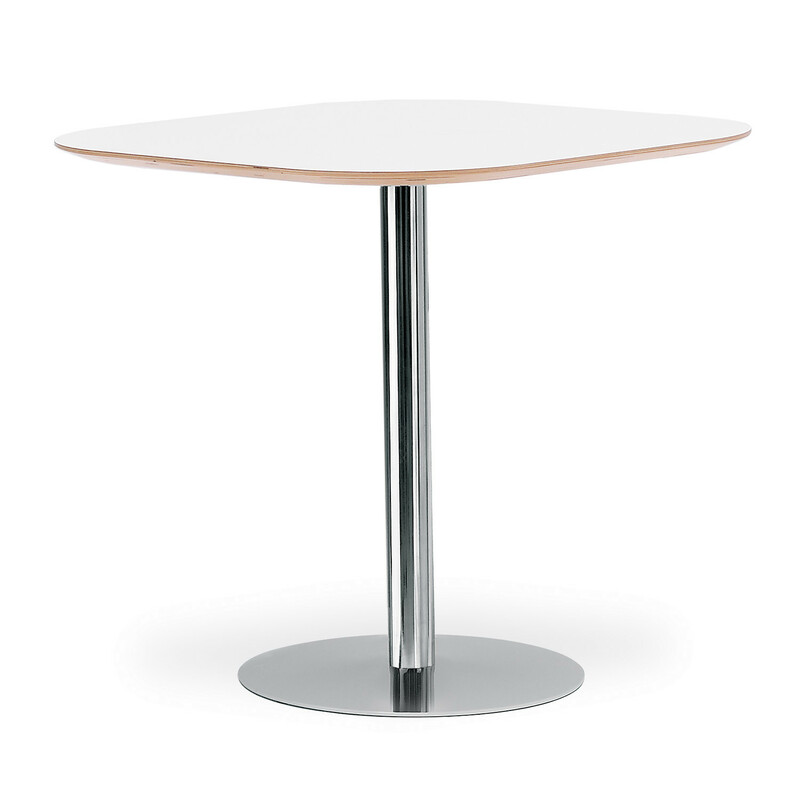 You are requesting a price for the "Cornflake Table"
To create a new project and add "Cornflake Table" to it please click the button below. 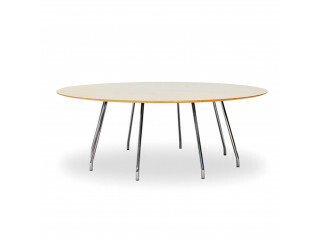 To add "Cornflake Table" to an existing project please select below.